Men are welcome at any class but it is hoped that a men-only space will encourage participation. The class will play to strengths, such as greater upper body strength, and develop flexibility while building calm. A range of times is offered for the rest of the summer with the aim that a set class or periodic workshop timetable can be established for the autumn. 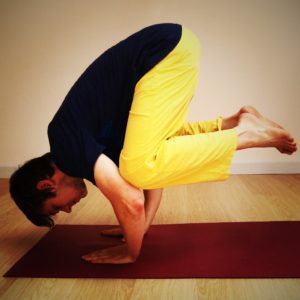 So join us for Men’s Yoga in Devon at the tranquil Viveka Gardens Mid-Devon and at the welcoming Heart Centre in Okehampton.